This App is developed with the prime objective to create cyberawareness in India among all sections of our society. 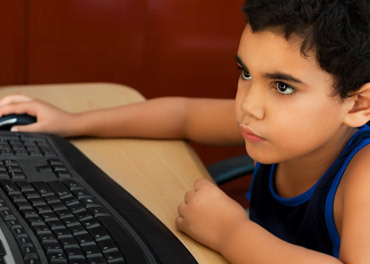 It contains tips for general safety on the Internet, including for children using Internet for social networking or otherwise. 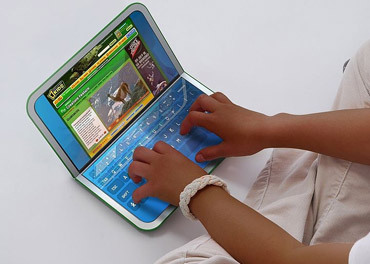 It is useful for every user of internet, including children, parents, educators, law enforcement, lawyers, police and international or government entities.This Application elucidates the Cyberlaw applicable in India ,particularly the Information Technology Act,2000,as amended by IT (Amendment ) Act,2008. It encapsulates in a very clear and concise manner overview of cyberlaws in India, contains important cyberlaw cases with subject area description, cyberdictionary for beginners to familiarize one and all on the cyberjargon and its meanings in very simple terms.It also presents important information on the latest statistics on cybercrime in India. 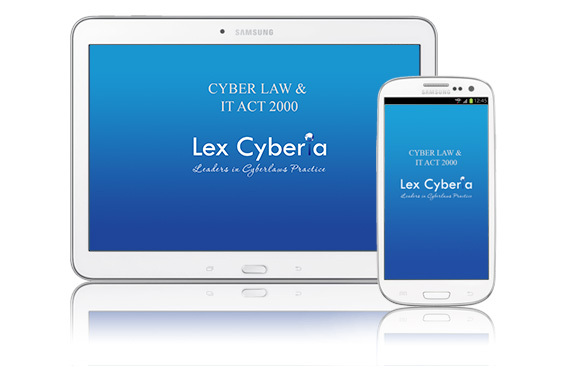 This app is authored by Internationally renowned cyberlaw expert & Jurist, Karnika Seth who is, Managing Partner of Lex Cyberia, specialized cyberlaw practice of Seth Associates law firm in India .This App is an app for every netizen's cyberempowerment!